Sony Band is based in Kaushambi, Ghaziabad and is the best ghoriwala in Delhi. 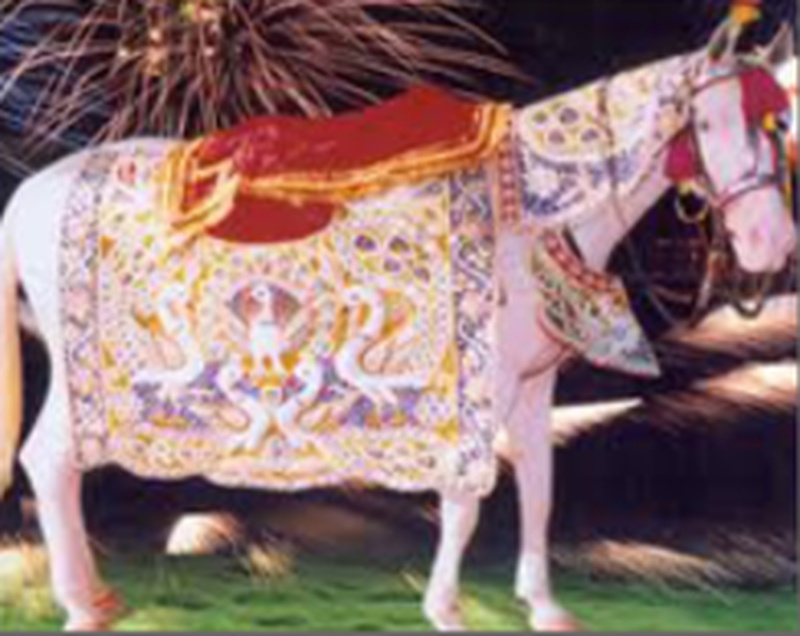 For your baraat ceremony, they provide a fancy palki, well-decorated baggi, wedding dhol tasha, flower decorations, jhoomer lights, wedding band-baja and many other facilities that will keep everyone entertained. They are well-known for orchestrating every latest Bollywood number in a very unique way. They are the perfect start to every wedding ceremony. 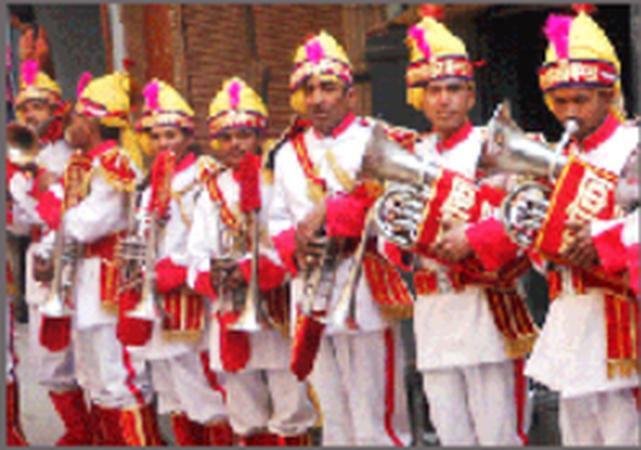 Sony Band is a brass band based out of Delhi . Sony Band's telephone number is 76-66-77-88-99, address is Kaushambi, Ghaziabad, Uttar Pradesh, India. 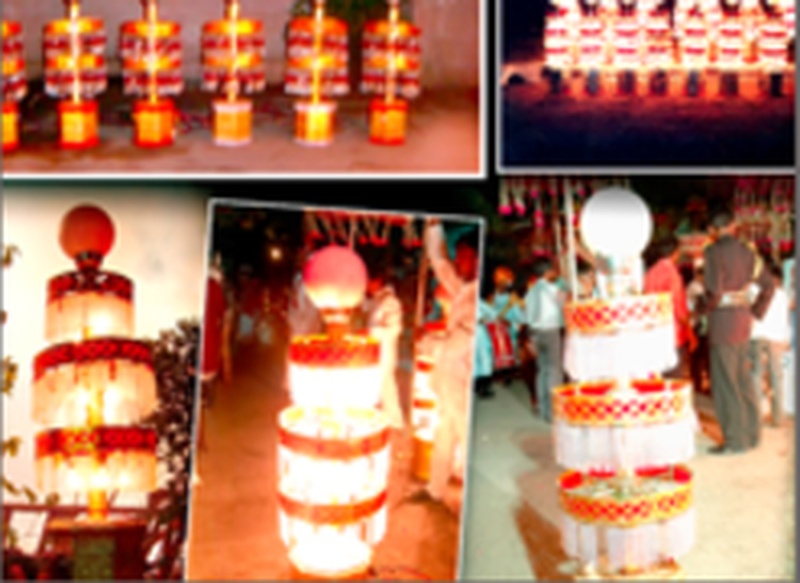 Sony Band is mainly known for Wedding Brass Band, Band Baaja, Safa, Dhol, Baraat Services.. In terms of pricing Sony Band offers various packages starting at Rs 21000/-. There are 1 albums here at Weddingz -- suggest you have a look. Call weddingz.in to book Sony Band at guaranteed prices and with peace of mind.